New construction in Walnut Grove! 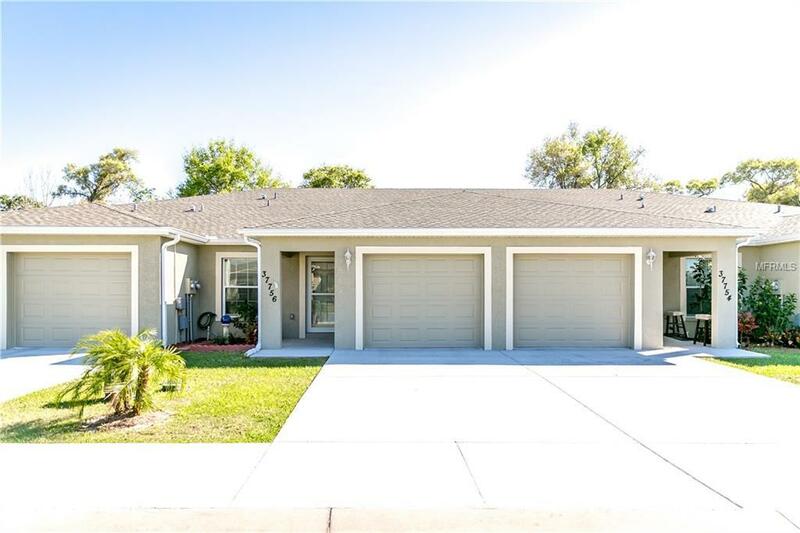 3 bedroom, 2 bath 1,435 square foot villa in the exclusive 55 and over community of Walnut Grove. Builder has loaded this unit with the upgrades! Kitchen offers upgraded 30" cabinets, granite countertops, stainless steel appliances, closet pantry and a large breakfast bar. Master bathroom offers dual sinks with granite countertops and a huge walk-in shower. Guest bath also offers granite countertops and a tile shower/tub combo. 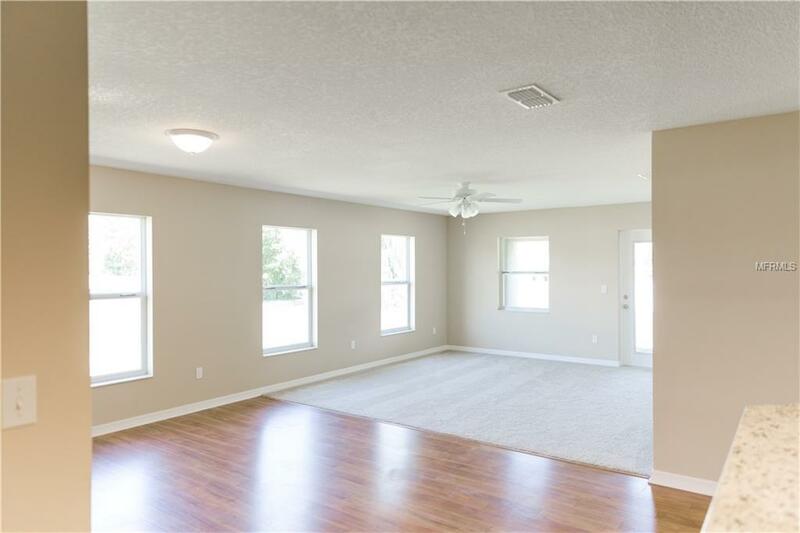 Ceramic tile in the living area, kitchen and baths, and carpet in the bedrooms. Covered/screened lanai is perfect for enjoying Florida's amazing weather. INFO ABOUT THE COMMUNITY: Welcome to the beautiful and quaint 55 and over community of Walnut Grove. 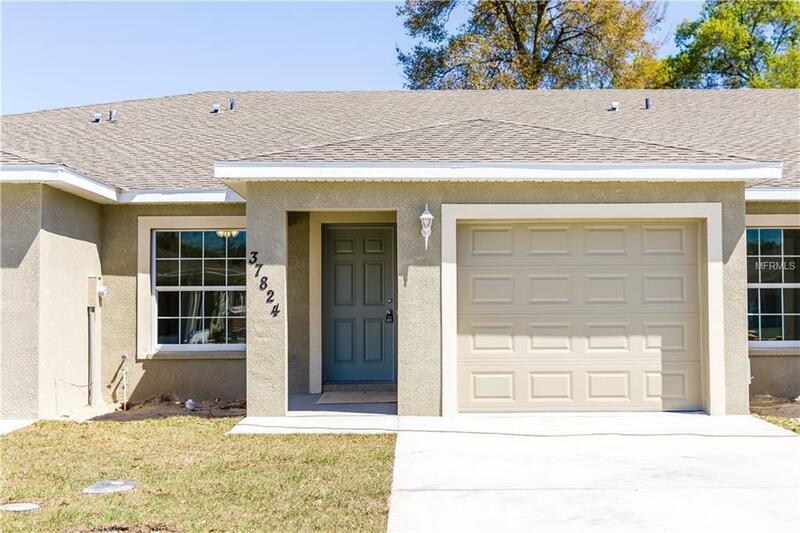 Located minutes from Downtown Zephyrhills, this new construction community (2014) consists of 66 contemporary villa style homes that offer modern floor plans with the perfect amount of square footage for a truly efficient and maintenance free lifestyle. No more worries about whether or not the lawn company is keeping their word, or dreading the day you have to spend thousands to replace the roof. For only $75.00 per month, the HOA will mow your grass, and fund reserves for your roof and exterior paint. PLEASE NOTE: PICTURES DO NOT NECESSARILY REPRESENT THIS SPECIFIC UNIT. 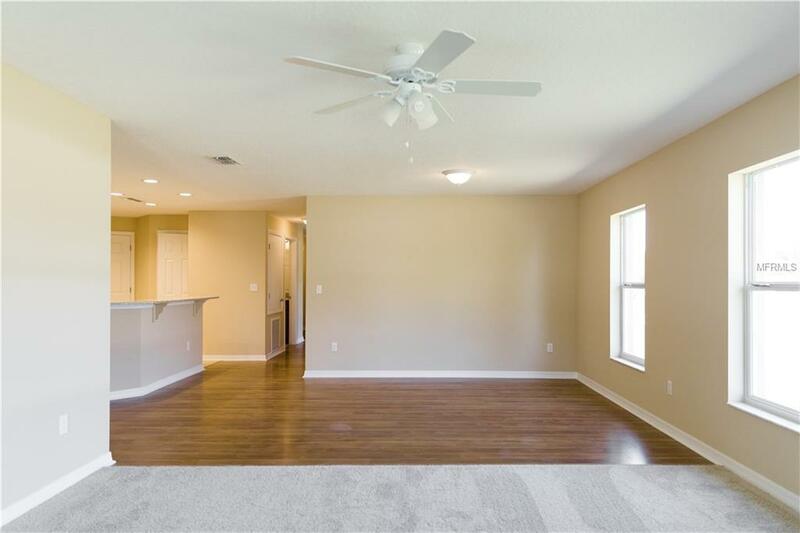 FLOORING & FINISHES MAY DIFFER FROM DESCRIPTION ABOVE AND ATTACHED PICTURES. BUYER IS RESPONSIBLE FOR DOC STAMPS. BUILDER WILL PROVIDE SURVEY.